TelRa Productions – Digital Media and More! We are a digital media company that can produce anything you desire! 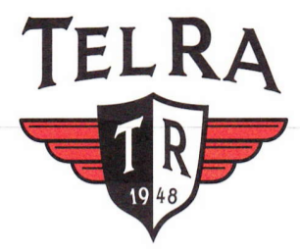 From video production to local advertisements, TelRa Productions can do it for you!